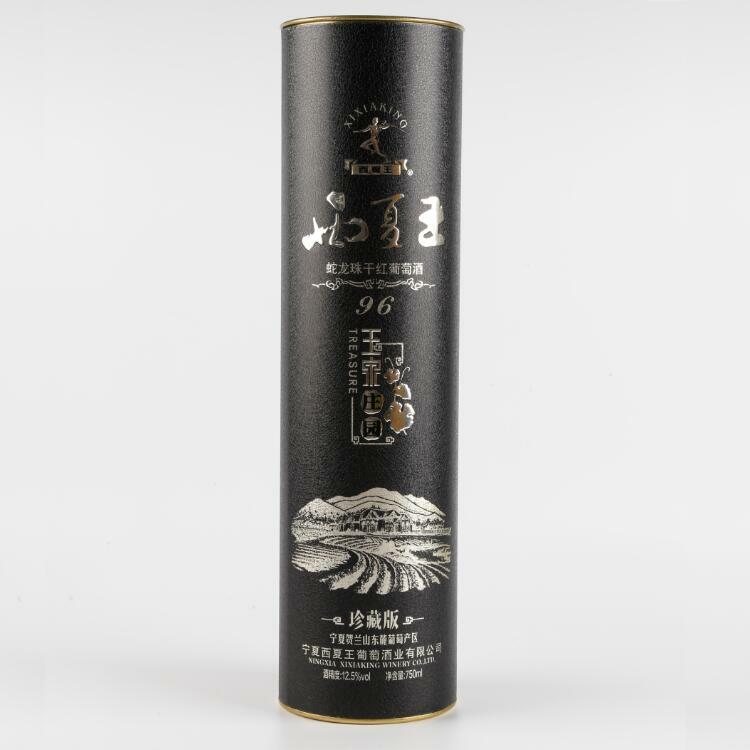 Our daily use Wine Cylinder Box is made from eco friendly coated paper and thick paperboard, it is very popular in European and America area in recent years. 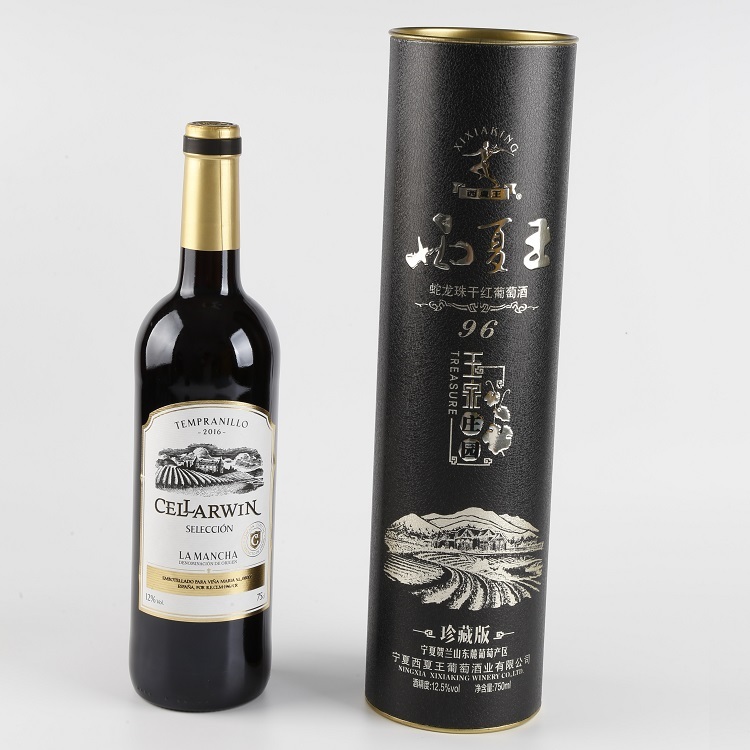 And it can be used for kinds of products packaging: Clothing Cylinder Box, Biscuit Cylinder Box, Dried Fruits Cylinder Box, etc., not just for Wine Gift Box. You can choose box lid material if you do not like paper material one, like tinplate lid. 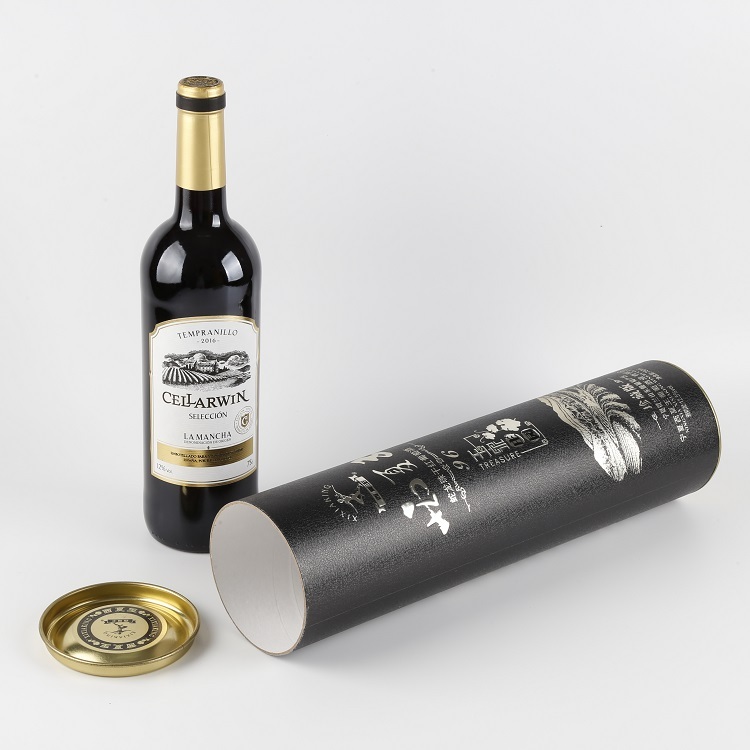 Also you can put your logo & printing design on our Wine Cylinder Box. In a word, just feel free to let us know your detail requests, we will do the products you want! 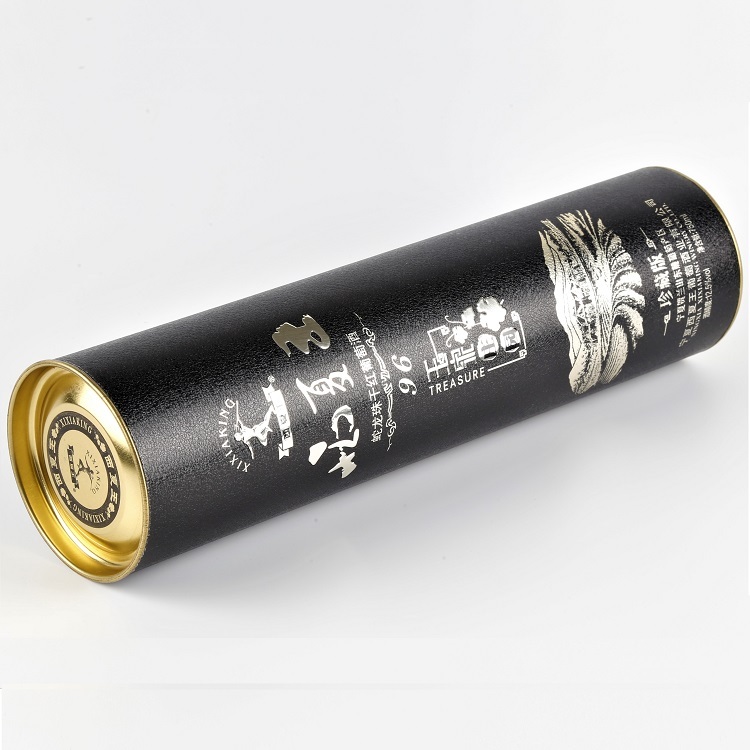 Available material: Coated paper, art paper Kraft paper + paper tube, with metal lid and bottom. 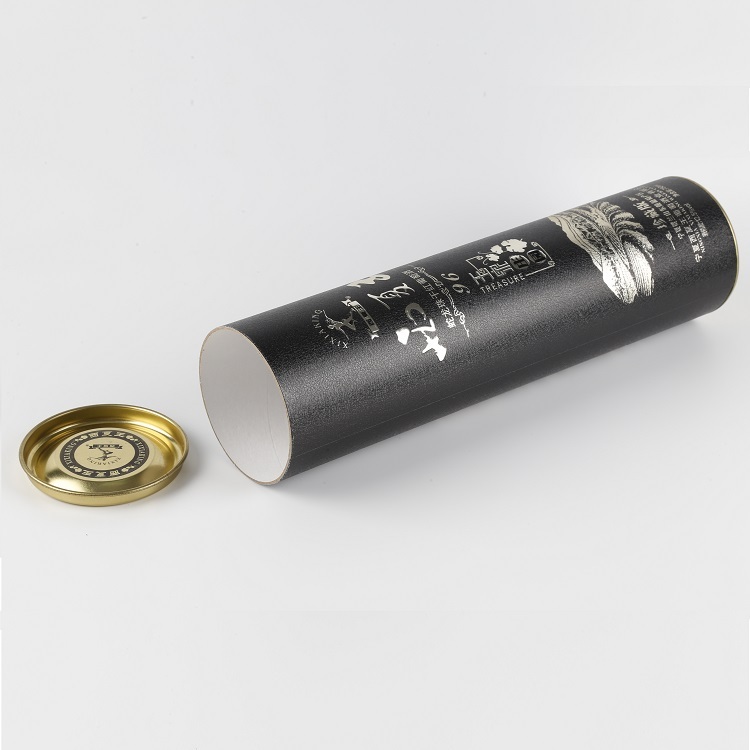 Looking for ideal Wine Tube Packaging Box Manufacturer & supplier ? We have a wide selection at great prices to help you get creative. All the Cardboard Paper Tube Box are quality guaranteed. We are China Origin Factory of Cardboard Tube Packaging Box. If you have any question, please feel free to contact us.